The ranch is walking distance to Orr Hot Springs and Montgomery State Park. Bordering this ranch, are two thousand acres of state land with miles of equestrian trails and quad roads. 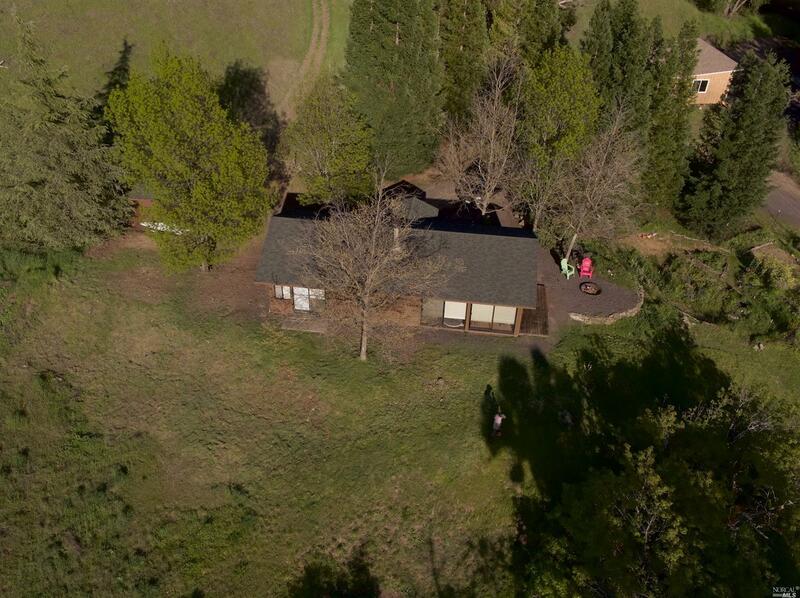 The 178-acre property comes with a comfortable ranch home powered with solar, shop and two car garage. There is an additional guest cabin, pond, interior roads, and garden areas with 30, 000 gallons of water storage. The ranch is private; owners may carry.